This is a subject very near and dear to me. There are a lot of reasons I feel it is important for kids to be outdoors, but for me this is the more important. Not sure if I have mentioned this before, but my husband isn't outdoorsy. There are various reasons but the funniest is that he has bad luck with wildlife. Seriously, it is attracted to him in a not-good way. A snake actually tried to cuddle up with him. Through out our entire marriage he has always made an effort but it wasn't until our road trip last summer that he really saw how beneficial it is for our family. That trip was really a game changer for him. 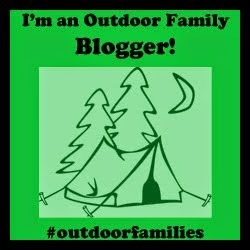 You can read the ways I feel like being outdoors improves our relationships on Go Adventure Mom. How do you feel the outdoors has helped your relationships? 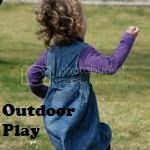 If you need ideas for outdoor activities for your family, check out my Pinterest boards! Visit Mae @ Mommy Loves Trees's profile on Pinterest.